Note: The charts in this commentary have been updated to include the latest monthly data. 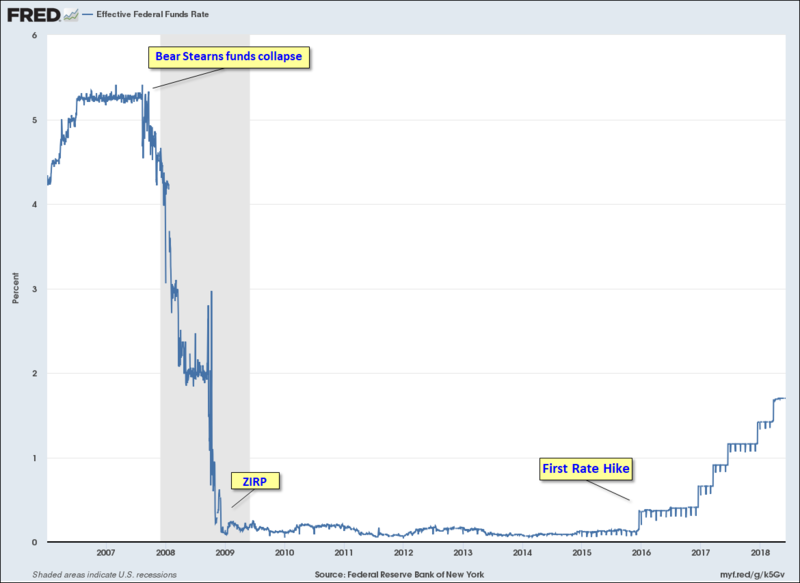 In the wake of the Financial Crisis, inflation has been low and the 10-year Treasury yield, as of the October close, is about 178 basis points above its historic closing low of 1.37% in early July of 2016. So, with this refresher on the Financial Crisis in mind, let's take another look at the popular P/E10 valuation metric. 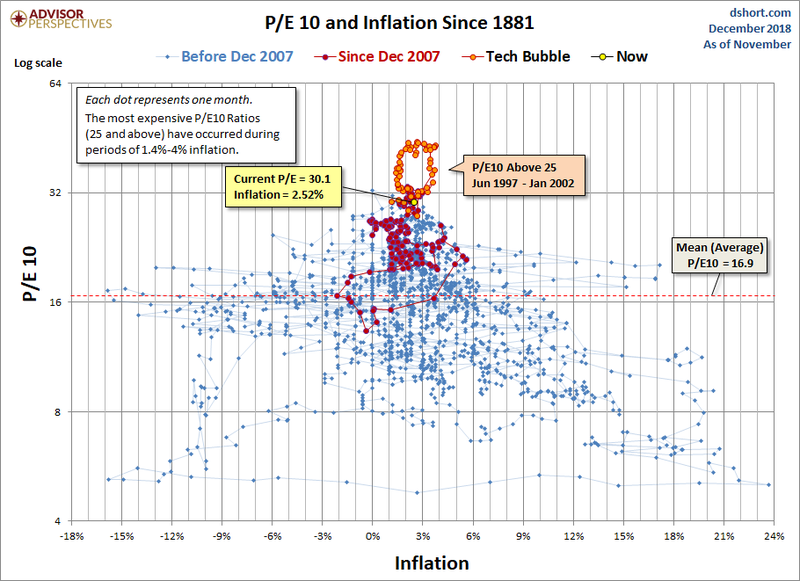 The latest P/E10 valuation is 31.0 at a 2.52% year-over-year inflation rate, which is near the sweet spot mentioned above, however, the P/E10 valuation is in extreme valuation territory.